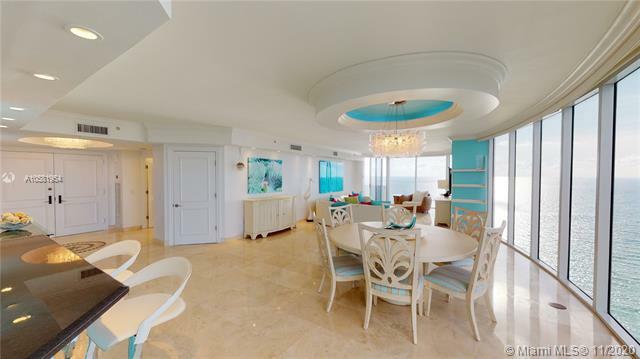 This unique luxury condominium development in famed Sunny Isles Beach features one of the most cutting edge designs in the world – and it lives up to its name, as well. 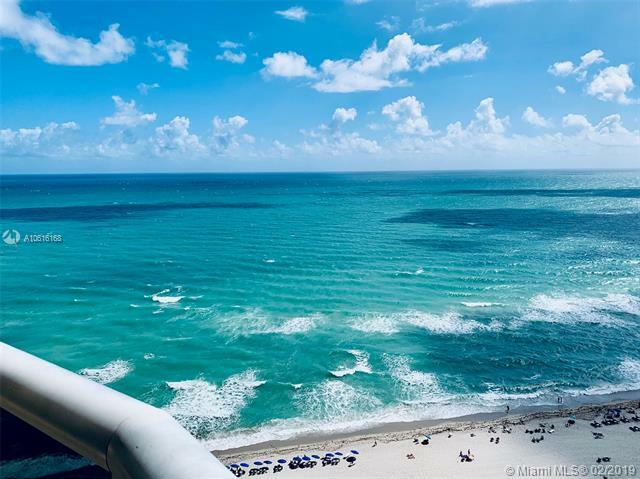 Pinnacle offers owners immediate access to all that paradise has to offer, from the pristine waters of the Atlantic Ocean and the white sands of the area’s beaches to shopping and nightlife options in nearby Miami, South Beach, Fort Lauderdale and ultra-luxury spots like Bal Harbour. 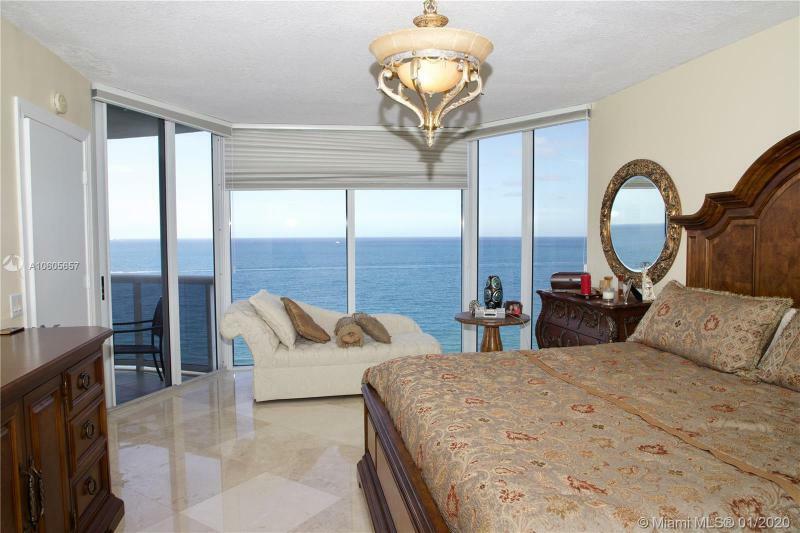 The property offers owners quite a few amenities to enjoy every day. Each residence in the property offers “see-through” floor plans to ensure that you are able to enjoy the sunrise and the sunset from your residence. Also on offer is a 400-foot stretch of white sandy beach for relaxation and enjoyment. The gated entrance is secured 24 hours per day and owners will find incredibly lush grounds, landscaped to resemble a tropical island hideaway and perfect for an evening stroll. The property is set back from the road, to ensure privacy, as well as peace and quiet within each residence. Speaking of the residences, Pinnacle offers 1, 2, 3, 4 and 5-bedroom floor plans to ensure you have all the space you need for relaxation and enjoyment. 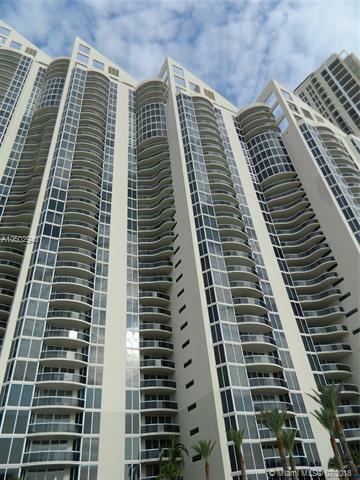 Within each residence, you will find a wide range of top-quality amenities, fixtures and appliances. The kitchens are delightful and feature a large island workstation, as well as a breakfast area with a view of the paradise. The granite countertops and back splashes are also nice additions. Owners will enjoy Kitchen Aid refrigerators and freezers, with cabinetry fronts, as well as Kitchen Aid built-in microwaves, and dishwashers. The stainless steel double sink is from Frankie, while the cabinets and under-cabinet lighting is from Snaidero – two of the top designer names in the world. The luxury and enjoyment continues from the kitchen into the bathrooms of each residence. Owners will find a raised Jacuzzi for a delightful soak, as well as luxury Kohler fixtures such as a bidet and an elongated water closet. The glass-walled marble showers offer Grohe fixtures, while the double porcelain sinks are ideal for “his and hers” stations. 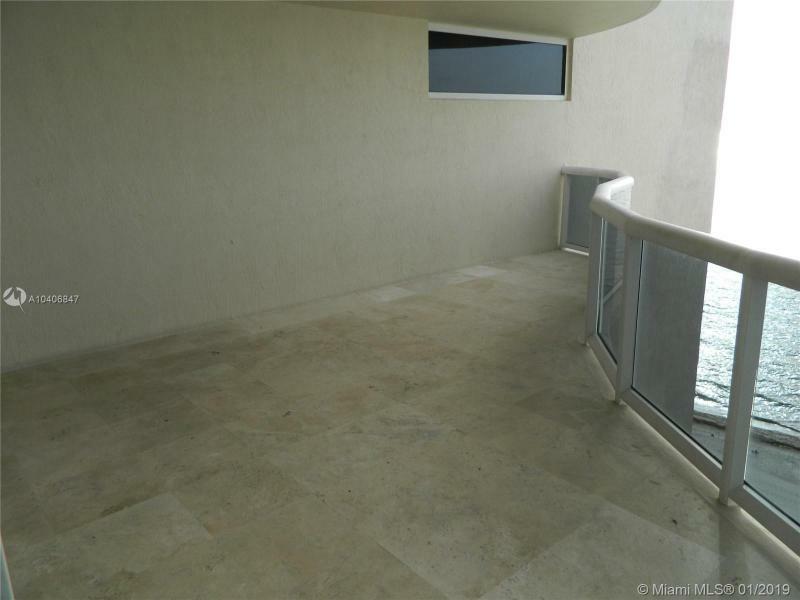 Marble floors with patterned inserts complete the picture of luxury. 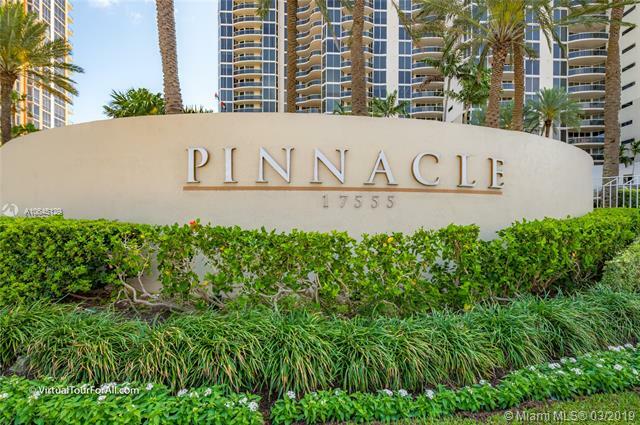 Each residence at Pinnacle is designed to maximize resident comfort and enjoyment. Owners will find much to love when calling this luxury development home, as well as the ability to access any area of South Florida within just a few minutes.